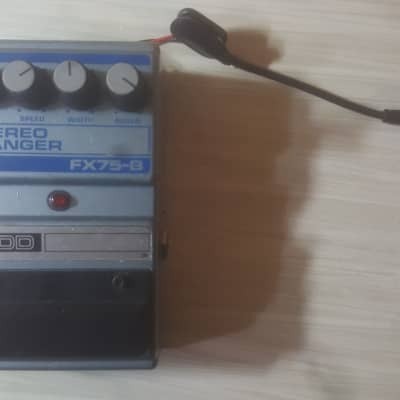 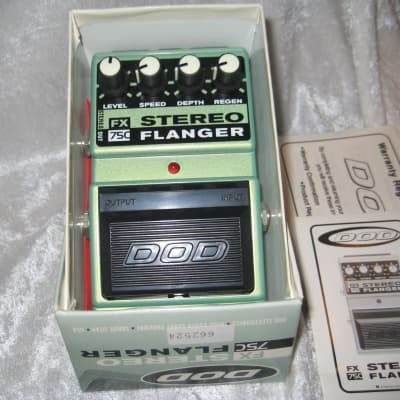 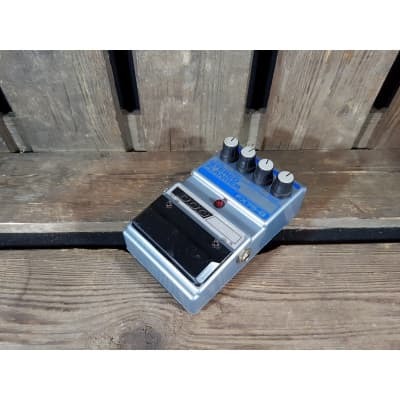 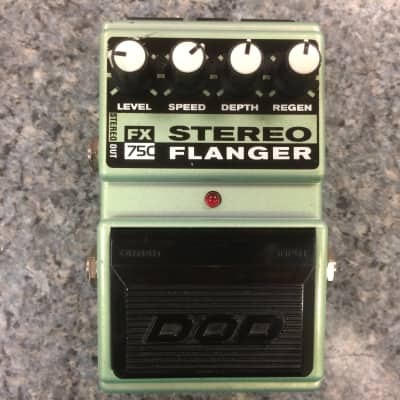 DOD FX-75B Stereo Flanger USA With Power Adapter. 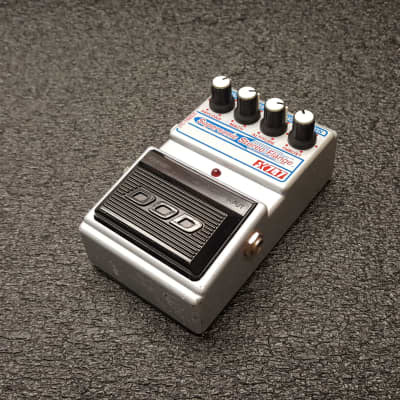 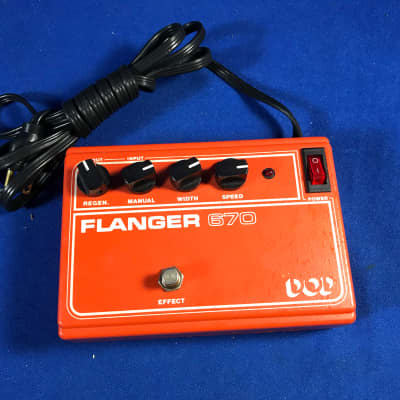 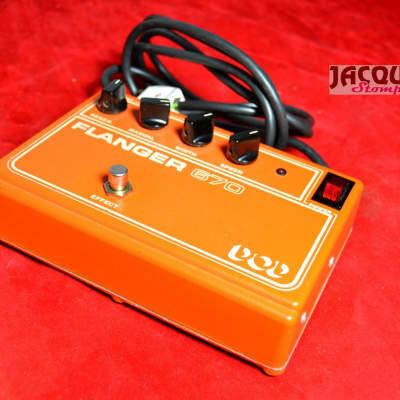 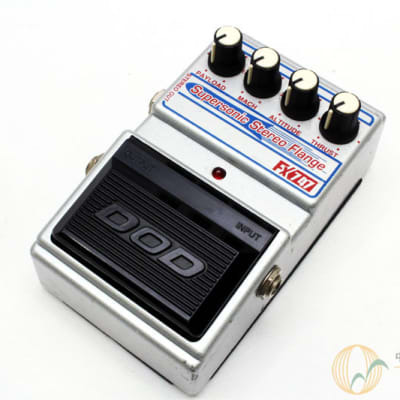 DOD Fx75 STEREO FLANGER guitar Pedal. 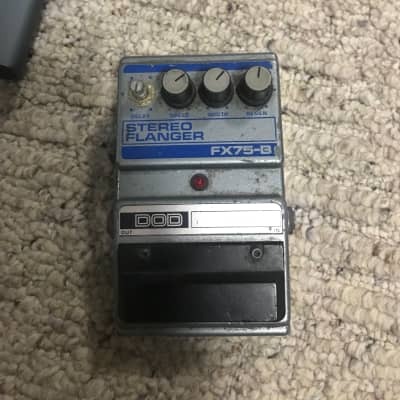 Rare black text. 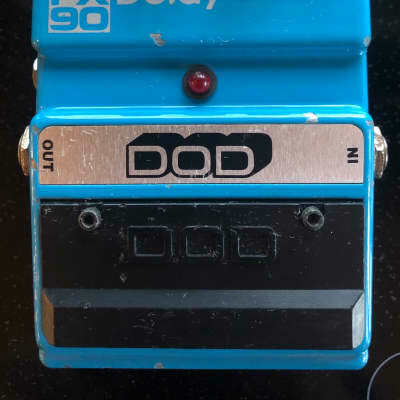 vintage 1984 issue.